This penny mat is the perfect addition for your home! 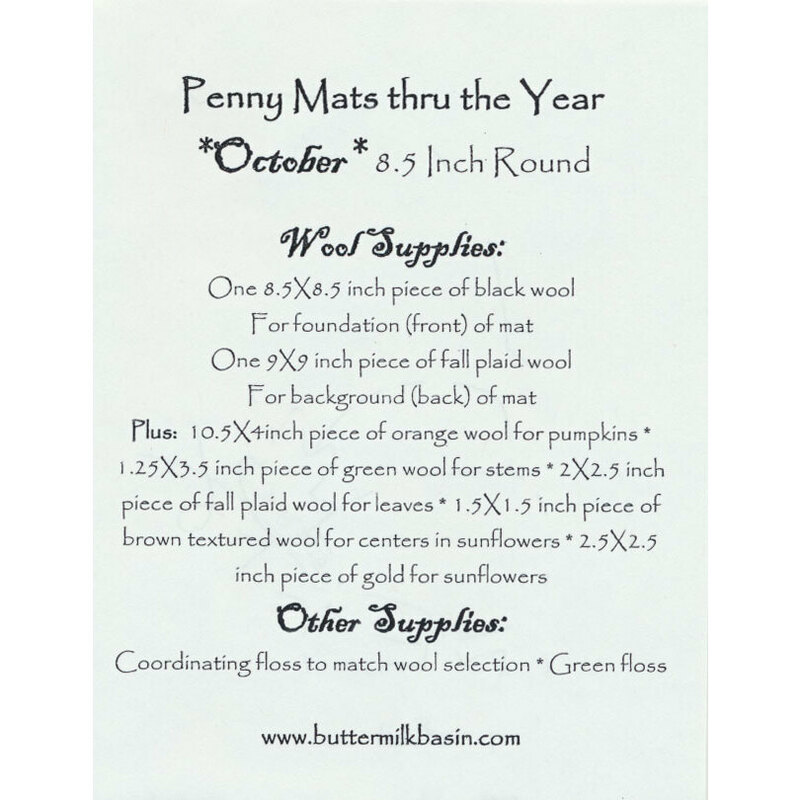 With a unique design for each month of the year, you can have a penny mat perfect for every occasion and season. Pattern includes instructions for the 8½" round finished penny mat.